Everyone knows of Shepard Fairey‘s graphic artwork right? His stuff is cool and known all around the world. His Obey giant art and the Obama “Hope” prints are probably the most known of all his work. Cool poster art with lots of detail in them. He has a unique style that has inspired many artists and graphic designers. I as well am inspired by his work you should check out the video “Exist through the Gift Shop”. Pretty cool documentary styled film of Shepard Fairey as well as other street artists. 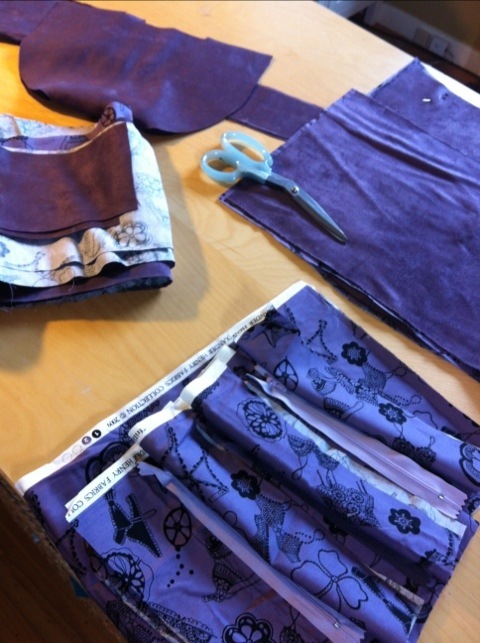 working with ultra suede fabric is nice for the reason that it’s thin enough not to bog down your sewing machine. But….it can stretch a wee bit while seeing. So make sure everything is cute exact and you pin the living day lights out of what your sewing! But you can check it out here too!! OK people! 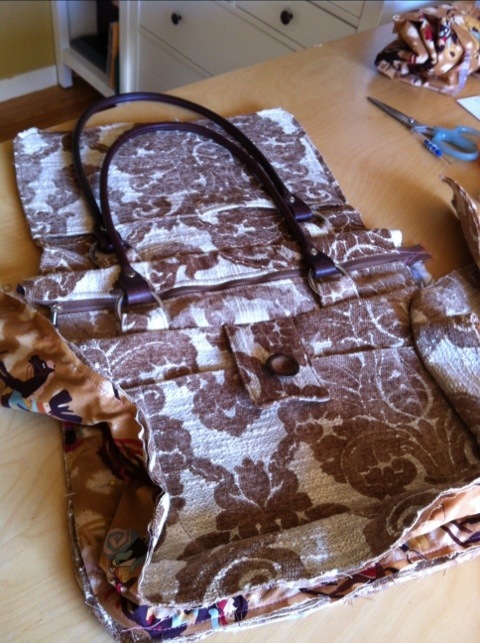 My carpet bag is finished! I will keep at it and then make the sewing pattern to sell eventually! I love these leather handles from Homestead Heirloom LLC in Wisconsin! Fabric is a chenille upholstery fabric I had laying around. I lined it with a fun cotton fabric! 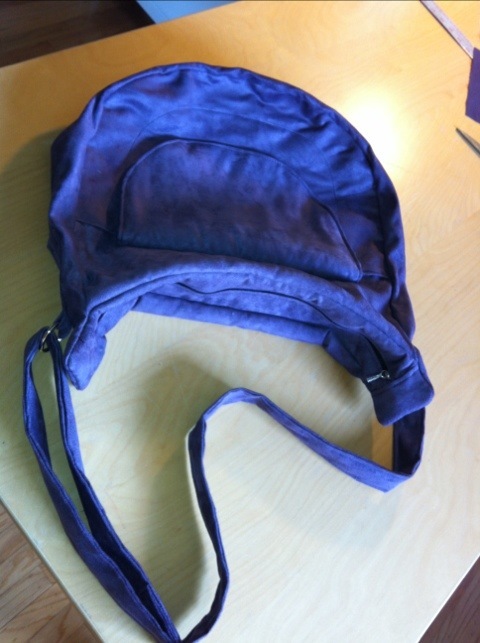 Today’s project is an adjustable strap bag made in ultra suede. A friend of mine requested this custom design. Working on this as well as finishing up the carpet bag I started last week! Now Available on my Spoonflower page!! 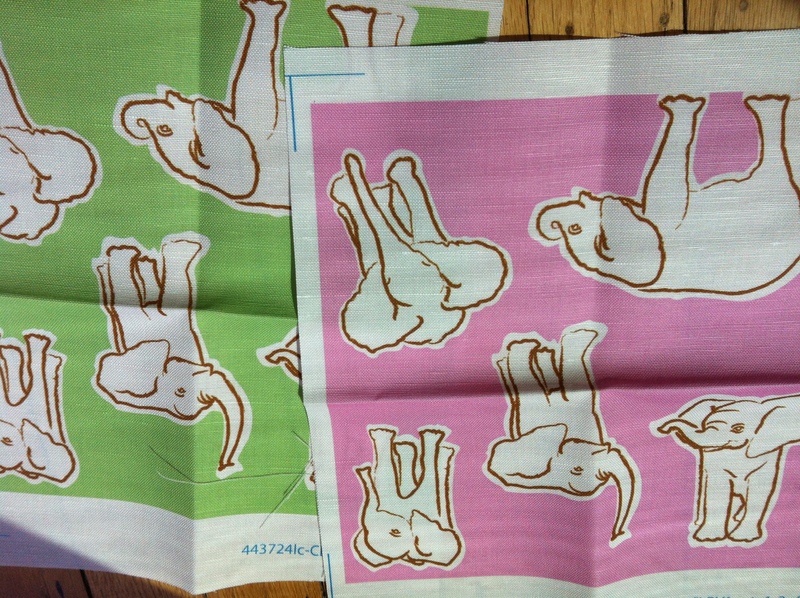 I have my Young Elephants fabric in Green and Pink too! I have had it for available in Blue for sometime now. 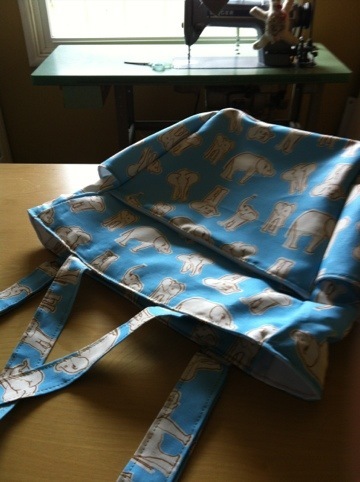 These are great to make Diaper bags, my Cruzer’s Backpack Designs in and Tote bags in the Linen Canvas fabric. Or for baby clothing they have some nice cottons and jersey fabrics! I am putting together a newbie! 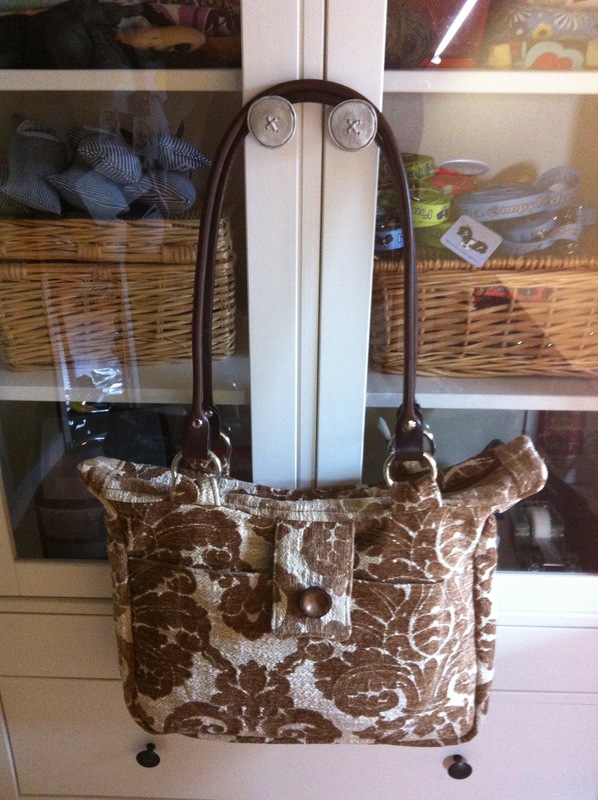 I am making a carpet bag with leather handles. So far so good! I am one to just go for it and not make a muslin sample. I always either cut out a pattern as I go or write dimensions. This one is lined with some lightweight cotton from my pile of Alexander Henry fabrics. The exterior is a nice chenille blend. I hope to complete it tomorrow or by early next week. Of course will post when done! Done! 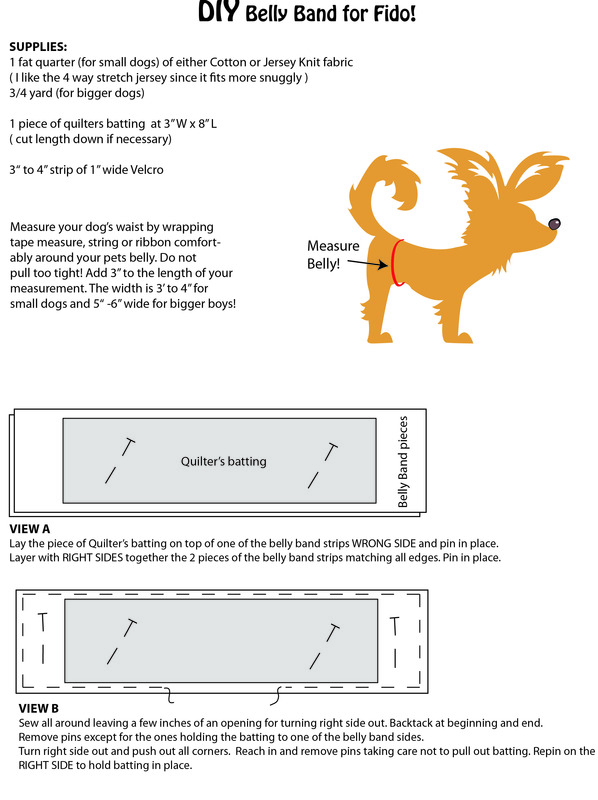 The new cover model for my Cruzer bag sewing pattern! Now to pro photo it up and get it on the cover! This fabric is available on my Spoonflower page. Will have it with a pink girlie background too! I will also do the baby neutral green color too!